Hello, welcome to Waterlines, a collaboration between the Canal & River Trust and The Poetry Society, where you can discover new poetry inspired by our waterways. 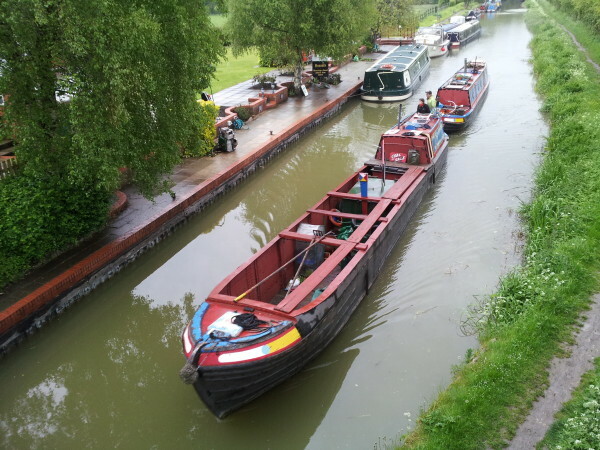 Share new perspectives on Britain’s historic canals and rivers, discover regular blog updates, a growing anthology of new canal poems and details of events around the country. 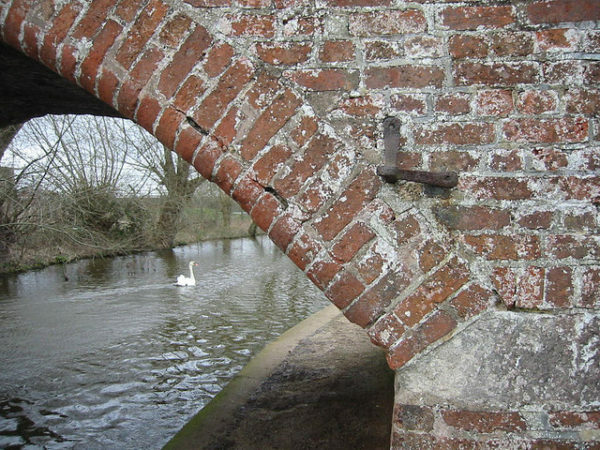 Nancy Campbell is our current Canal Laureate, posting regular blogs, project updates and new poems here. 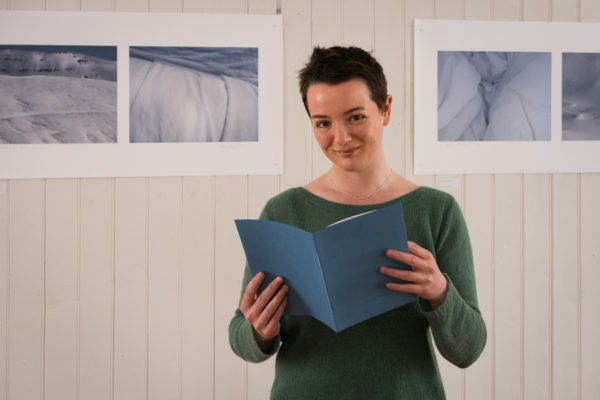 You can also read the poems and posts written by Jo Bell who was inaugural Canal Laureate from 2013 – 2015, those by Luke Kennard (Canal Laureate 2016 – 17), and other canal poetry commissioned as part of the project.